Line up the cars and let's have a drag race everyone? It sounds like a great idea? So let's get drag racing. 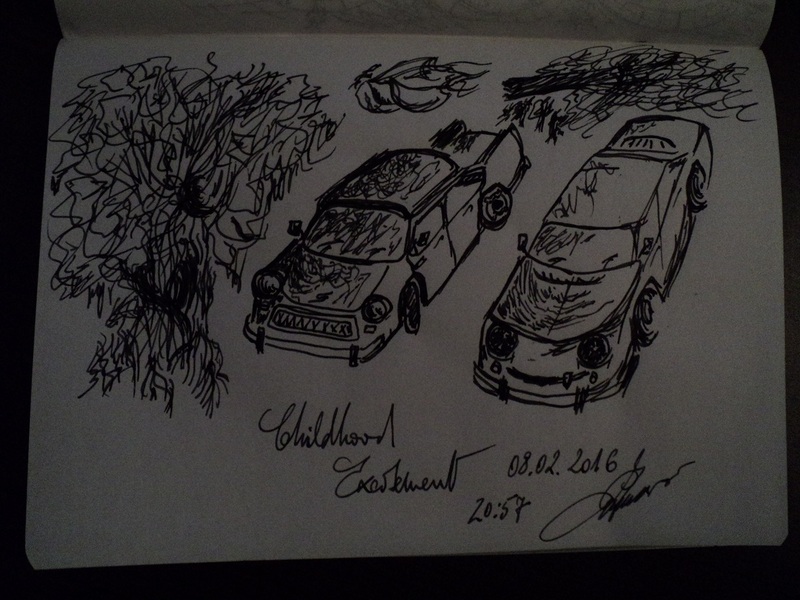 Love the cool car sketch.